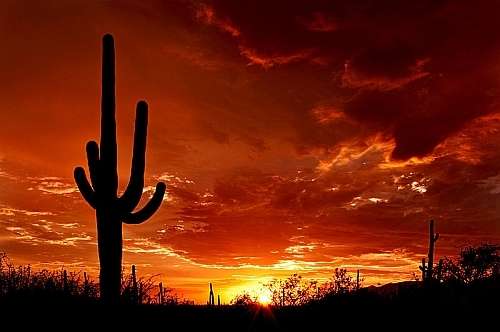 WestJet has dropped the price of their November and December flights from Toronto to Phoenix, Arizona down to $287 CAD roundtrip including taxes. Dec 9, 10 to Dec 16, 17, 24 -- new! Dec 11, 12 to Dec 18, 25, 26 -- new! Dec 13, 14 to Dec 16, 17, 24 -- new! Dec 17 to Dec 24 -- new! Jan 17 to Jan 21, 24, 25 -- new! Jan 21 to Jan 24, 25 -- new! Apr 2, 3 to Apr 9, 10, 16, 17, 24, 30 -- new! Apr 9, 10 to Apr 16, 17, 24, 30 -- new! Apr 16 to Apr 24, 30 -- new! Apr 23 to Apr 30 -- new! May 7 to May 14 -- new! May 14, 21, 28, 29 to Jun 4, 5, 12 -- new! Jun 5 to Jun 12, 18 -- new! Jun 11 to Jun 18, 25 -- new! Jun 18 to Jun 25 -- new! 3. On Priceline, the price will show up as $217 or $222 USD roundtrip including taxes. Priceline is *always* in $USD. This will work out to $291 or $298 CAD roundtrip when booked using a Canadian credit card, and including the typical 2.5% credit card foreign exchange fee.